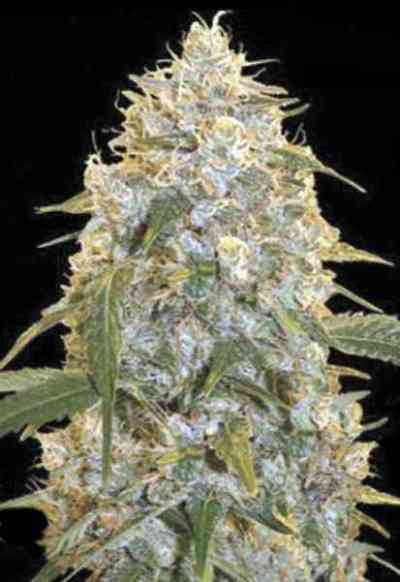 Linda Seeds feminized Cheese is a seriously "aromatic" variety, OK, let's face it, it is a real stinker. This already legendary strain is based on Skunk No.1; a crew of cannabis growers from London worked with it and in the end the came up with this tall and potent, smelly variety that screams for top notch carbon filters or it will stink up your whole house or flat. But, the strong smell is an indicator for its potency - the sheer strength of the knock-out stone equals to the intensity of the pungent aroma. 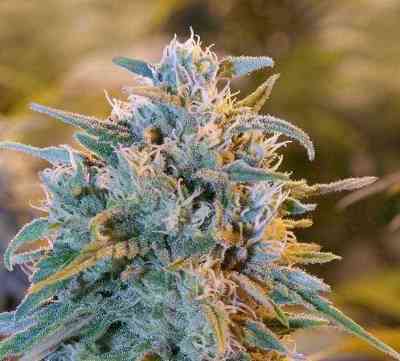 Cheese marijuana bulk seeds almost breaks the frame for indoor cultivation as it grows really tall, plants of 1,5m are normal and 2 meters not really seldom, so be prepared for a surprise. After only 8 weeks of flowering, these smelly plants deliver a harvest of 450-550g/m². 8 weeks is the best time for the most favorable flavor, if you prefer a harder couch-lock effect over good flavor, you can wait up to 10 weeks before plucking the crop. Outdoors the plants can provide 250g, but only in climates such as Spain or Italy, in the northern territories it will produce buds of slightly lower quality. This was a very nice strain to grow. Lowering temps late in bloom released amazing color throughout. Nice cheese smell and very smooth smoke. First time outdoor grower .Bought my seeds here and now the girls are quite pretty..